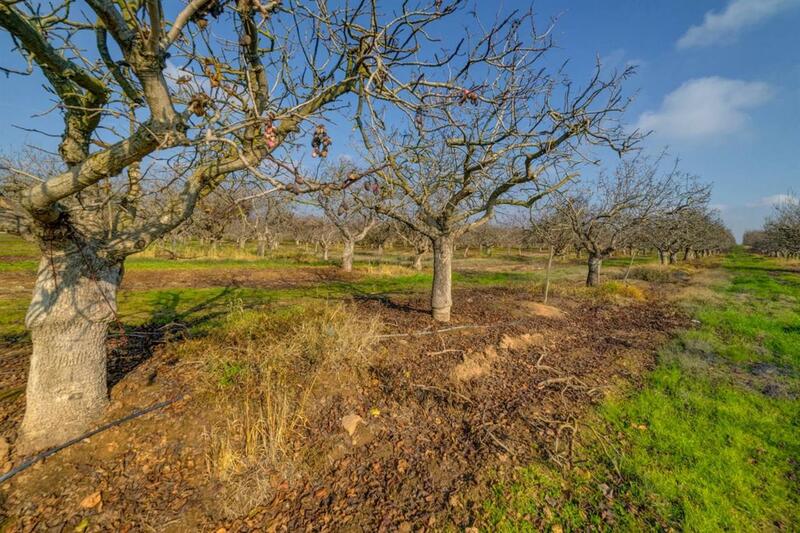 40.34 acres of Pistachios in the Madera Water District. Planted in 1978, consisting of Kerman and Peters variety with Atlantica rootstock. All replants are Kerman and Peters with UCB-1 rootstock. The spacing of the trees is 24x14. Priced competitively for a quick sale. This parcel won't last long.